Kangana Ranaut at Masaba Gupta-Madhu Mantena wedding reception in an Abu Jani Sandeep Khosla sari. Sriya Saran attended Masaba's show at the Lakme Fashion Week 2015 wearing a paintbrush print pink and yellow color half and half sari having embellished gold border by Masaba. saree paired with a matching closed neck blouse. Bollywood actresses in saree at ‘English Vinglish’ Premier. 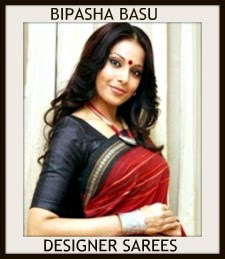 1.Bollywood actress Bipasha Basu in beautiful pink and yellow designer georgette half and half saree with printed and silver lace border paired with designer cap sleeves saree blouse from designer Masaba Gupta. 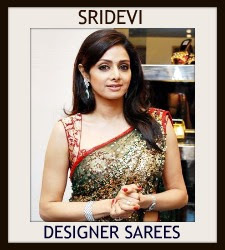 2.Bollywood and South Indian actress Sridevi in beautiful white and grey designer shimmer faux georgette saree, embellished with patch,printed and lace border paired with designer sleeveless saree blouse from designer Sabyasachi. 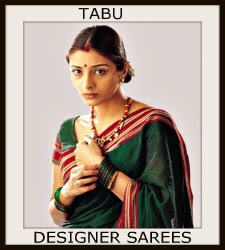 3.Bollywood and South Indian actress Tabu in beautiful aqua blue,green and black designer tricolor georgette ombre saree with border paired with designer embroidered short sleeves saree blouse from designer Masaba Gupta. 4.Bollywood actress Madhuri Dixit in beautiful pink and red designer embroidery georgette saree, embellished with patch,thread,sequins buttes all over saree and orange border paired with designer embroidered short sleeves saree blouse. Bollywood and South Indian actress Sonakshi Sinha For the Bachchans' Diwali Bash earlier tonight. 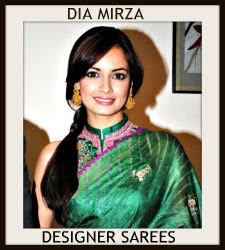 She looked beautiful in designer Masaba Half and Half saree. Small polka dots all over saree and silver plain border. Paired with designer spaghetti strap saree blouse. Model walked on ramp for designer Masaba Gupta at Wills India Fashion Week Spring/Summer 2015. 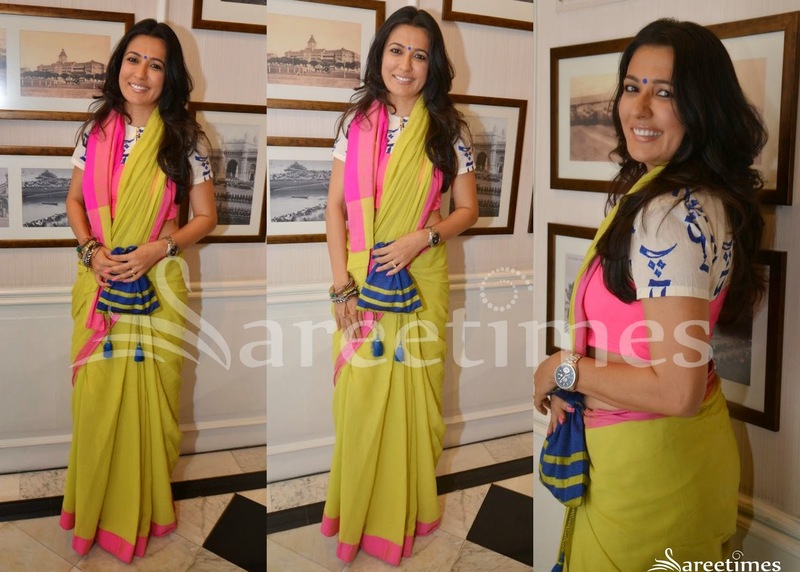 Bollywood actress Mini Mathur in beautiful designer Masaba saree at Tarun Tahiliani’s Show For Sahachari Foundation. It is a cotton fabric with pink plain border. Paired with designer crop-top saree blouse. 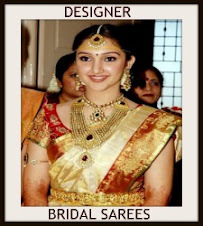 Model walks in beautiful white designer plain saree with gold plain border. Designed by Masaba at Lakme Fashion Week Winter/Festive 2014. Model walked for designer Masaba Gupta at LFW Winter/Festive 2014. It is a floral printed saree. Printed designs all over saree and plain border. Model walks in beautiful black designer plain saree with gold plain border. Designed by Masaba at Lakme Fashion Week Winter/Festive 2014. Model displaying beautiful blue designer printed floral print lehenga. Designed by Masaba at Lakme Fashion Week Winter/Festive 2014. Printed floral designs all over lehenga and peach dupatta. 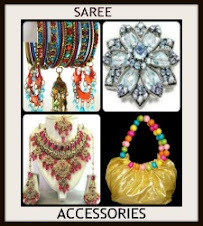 Paired with designer full sleeves saree blouse for back. Model walked for designer Masaba saree at Lakme Fashion Week Winter/Festive 2014. 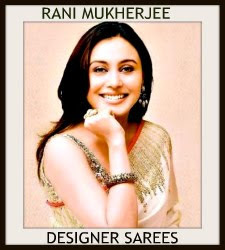 Brown and yellow printed designs all over saree. Paired with designer off shoulder saree blouse. Bollywood and South Indian actress Adah Sharma in beautiful white designer printed georgette saree. Designed by Masaba. Printed fans and flowers all over saree and black border. Paired with black designer sleeveless saree blouse for back. Bollywood actress Mandira Bedi in beautiful pink and green half and half saree. Designed by Masaba Gupta at India Resorts Fashion Week 2013. Printed fans all over green saree. Gold embellished patch work through out border. Paired with black designer spaghetti strap saree blouse. Model displaying in beautiful white and blue designer half and half saree. Designed by Masaba Gupta at India Resorts Fashion Week 2013. Black printed applique designs,words all over blue saree and gold,peach double plain borders. Paired with spaghetti strap saree blouse. 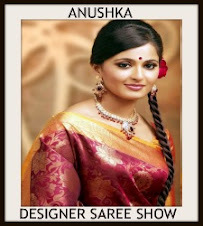 Model walks in beautiful white designer printed saree. 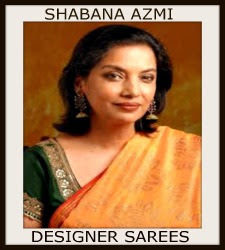 Designed by Masaba Gupta at India Resorts Fashion Week 2013. 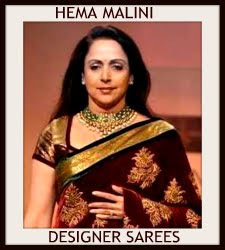 Black printed words,designs and horizontal stripes all over saree and double borders. Paired with black spaghetti strap saree blouse. Model displaying in beautiful white designer saree. Designed by Masaba Gupta at India Resorts Fashion Week 2013. Pink printed designs half of the saree. Black printed horizontal stripes half of the saree and white border. Contrast with blue spaghetti strap saree blouse for back. Model walks in beautiful grey designer printed saree. 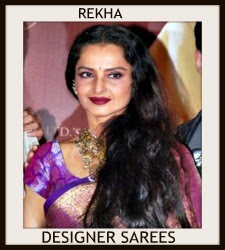 Designed by Masaba Gupta at India Resorts Fashion Week 2013. White printed designs all over saree and yellow plain border. Contrast with pink spaghetti strap saree blouse. Bollywood actress Shilpa Shetty in beautiful white and red designer half and half saree. Designed by Masaba on Nach Baliye Sets. Gold brasso work all over white saree and gold plain border. Paired with red designer sleeveless saree blouse. 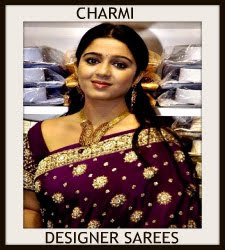 Bollywood celebrity in beautiful white and black designer half and half saree. Designed by Masaba at a Book Launch. Black printed designs all over white and yellow plain border. Paired with designer sleeveless saree blouse.